Natural Beauty: Unsurpassed excellence in design perfectly replicates the detail, texture and variation found in natural stone and porcelain tile. Warmth And Comfort: Warmer to the touch than ceramic or stone, more comfortable underfoot, and absorbs sound for a quieter home. Easy Care: Easy-to-clean surface repels stains and soil, while stain resistant grout never needs sealing. Stop by today and see the exclusive VerōStone collection for yourself! Our new Innovia carpets feature fresh clean fibers that are exceptionally soft and comfortable, tough enough to take even the highest level of foot traffic, with built-in stain protection that doesn't wash or wear off. We are proud to announce the addition of Capel Rugs to our Maumee showroom! Capel is a third generation family-owned business (sound familiar? ), started in 1917. Visit www.capelrugs.com to browse their collections, or stop by our showroom to feel the quality of the best sellers featured on our display! 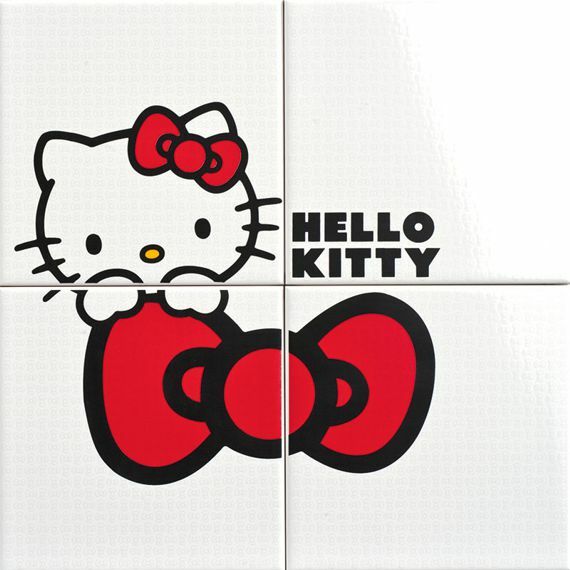 Hello Kitty tile is here, and available exclusively in Northwest Ohio at Harms Carpet One! More information on this expansive collection is available at the Happy Floors website. Harms now offers Training Ground sports flooring, made with Nike Grind. Engineered to protect hard surface floors in high use areas such as home gyms, workout areas and utility spaces, Training Ground with Nike Grind is a resilient, interlocking tile system for the quality conscious and environmentally aware. 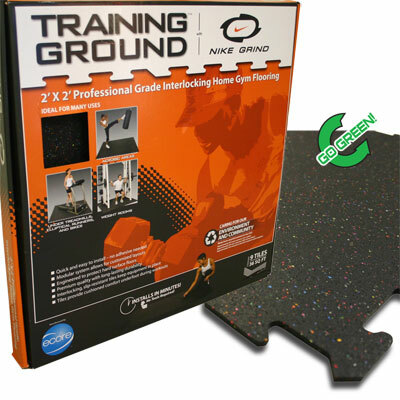 Colorful Nike Grind flecks give Training Ground tiles a high tech appearance perfect for any home gym. This floor is incredibly easy to install, low maintenance and relatively affordable, making it the perfect flooring choice for any home exercise space. We've just added the Columbia hardwood display to our showroom. Stop by and take a look at these fresh new floors! From sleek and modern to rugged and rustic, Columbia's got a style to fit any room.